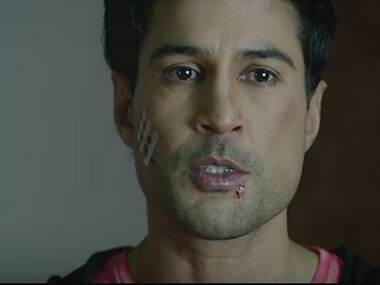 Raveena Tondon is one of the Bollywood personalities who spoke strongly against Papon's behavior. 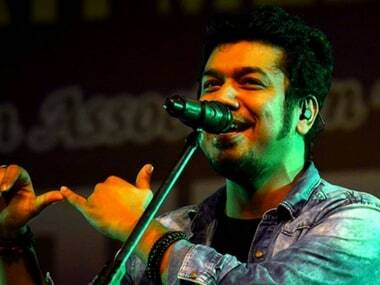 She called the singer's actions "disgusting, shameful, and perverse." On this edition of Bigg Boss 11 Weekend Ka Vaar, Sapna Chaudhary defeated Dhinchak Pooja in the 'Sultani Akhada,' prompting Salman Khan to declare her safe. 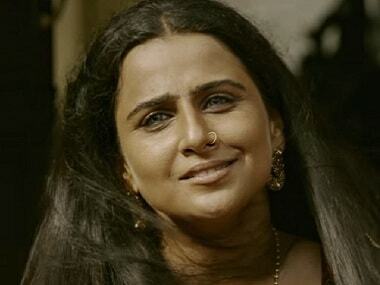 Vidya Balan's Begum Jaan is expected to start earning later this week owing to its modest budget of approximately Rs 16 crore. 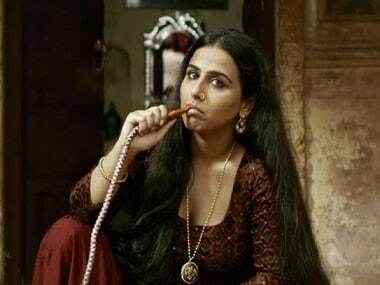 Srijit Mukherji wanted to originally make Begum Jaan as a HIndi, Bengali bilingual with Vidya Balan in the lead. 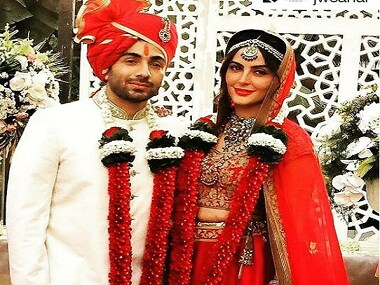 Mandana Karimi and longtime beau, businessman Gaurav Gupta got married in court in January. But they threw a party this weekend to celebrate their wedding.